Government has put on hold appointment of 110 Additional Judges in 10 High Courts, till the Supreme Court ratifies the revised draft of the Memorandum of Procedure. The recommendations have been made by Chief Justices of Karnataka, Tamil Nadu, Jammu and Kashmir, Rajasthan, Punjab and Haryana, Orissa, Calcutta, Madhya Pradesh and Kerala High Courts. 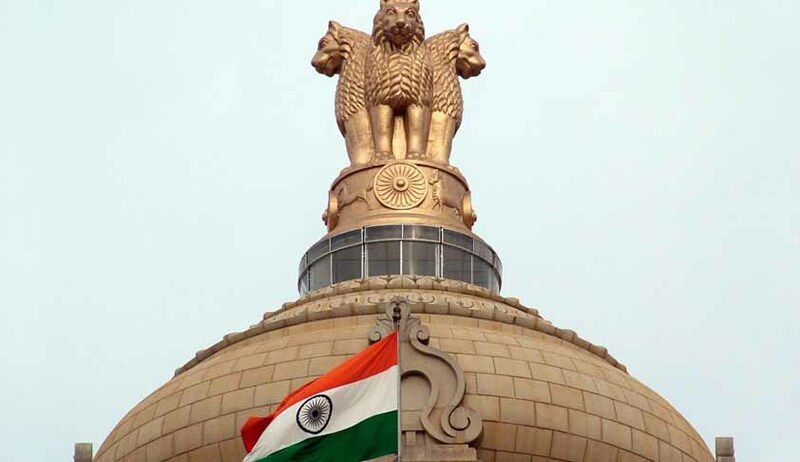 A Senior Government Functionary was quoted as saying that while the Government will continue to approve elevation and postings of sitting judges, it would not clear new appointments as Additional Judges, till the MoP is approved by the SC collegium. Consequently, 66 out of 89 recommendations for elevation of Additional Judges of High Courts as permanent Judges have been approved by the Government. The Draft Memorandum of Procedure, which was directed to be drafted by a Constitution Bench of the Supreme Court in December last year, was earlier sent to the PMO’s office for approval. It has now been handed over to Chief Justice T.S. Thakur for final approval. The CJI is consulting other Judges on the MoP’s approval, after which it would be placed in public domain by the Department of Justice. In case CJI suggests changes to the MoP, it would be sent back to the Law Ministry for re-drafting of the same. The eligibility criteria and the procedure as detailed in the Memorandum of Procedure for the appointment of Judges ought to be made available on the website of the Court concerned and on the website of the Department of Justice of the Government of India. The Memorandum of Procedure may provide for an appropriate procedure for minuting the discussions including recording the dissenting opinion of the Judges in the collegium while making provision for the confidentiality of the minutes consistent with the requirement of transparency in the system of appointment of Judges.